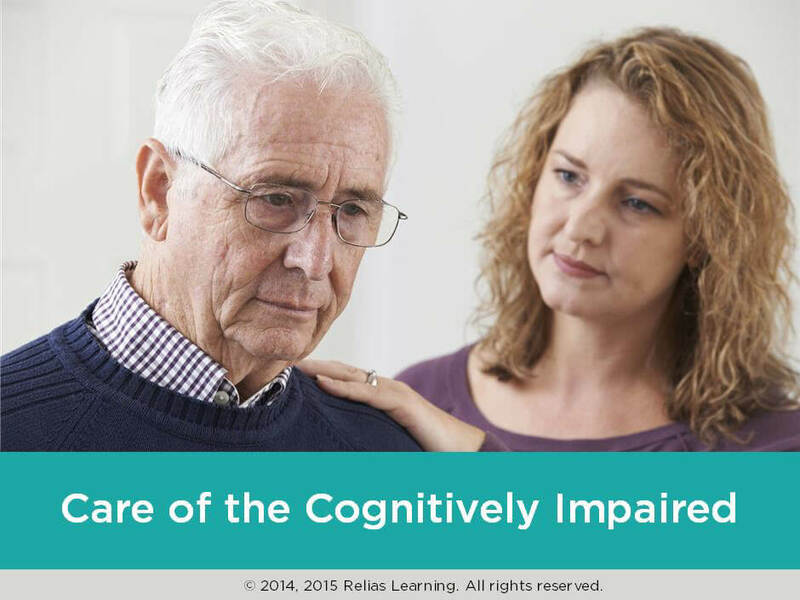 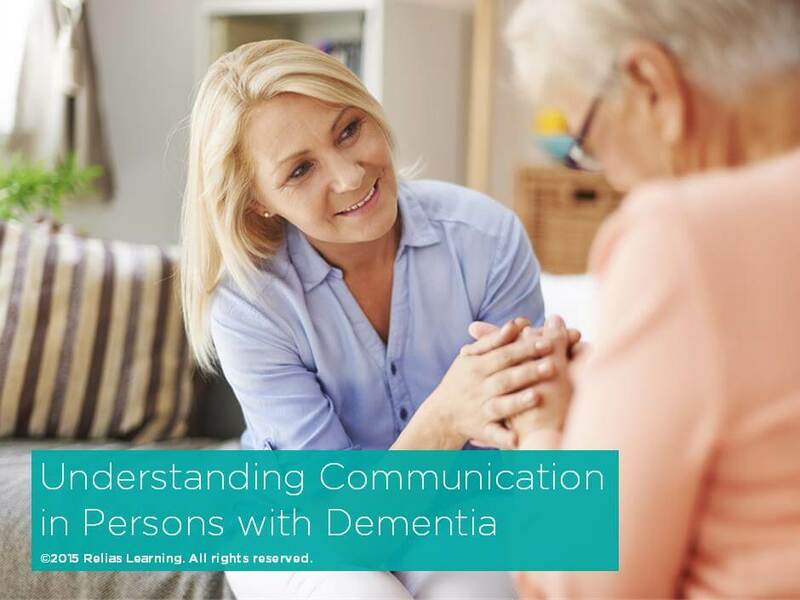 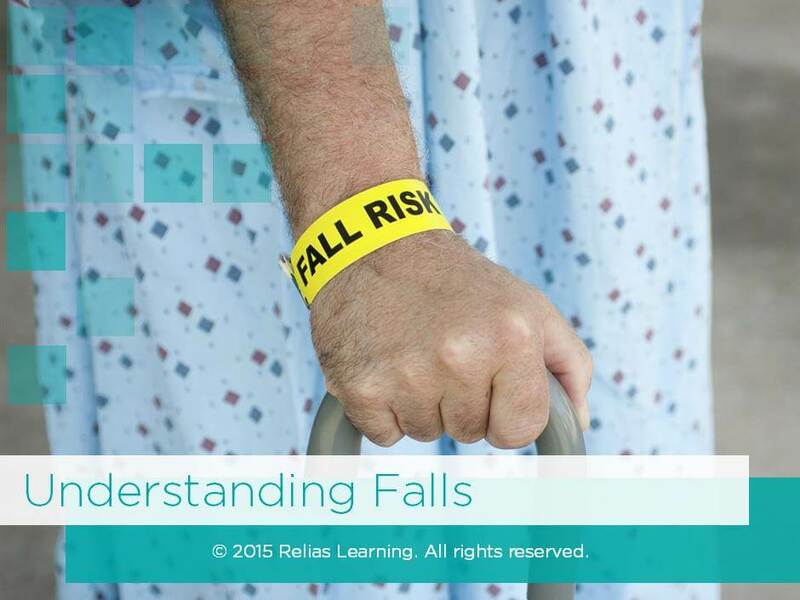 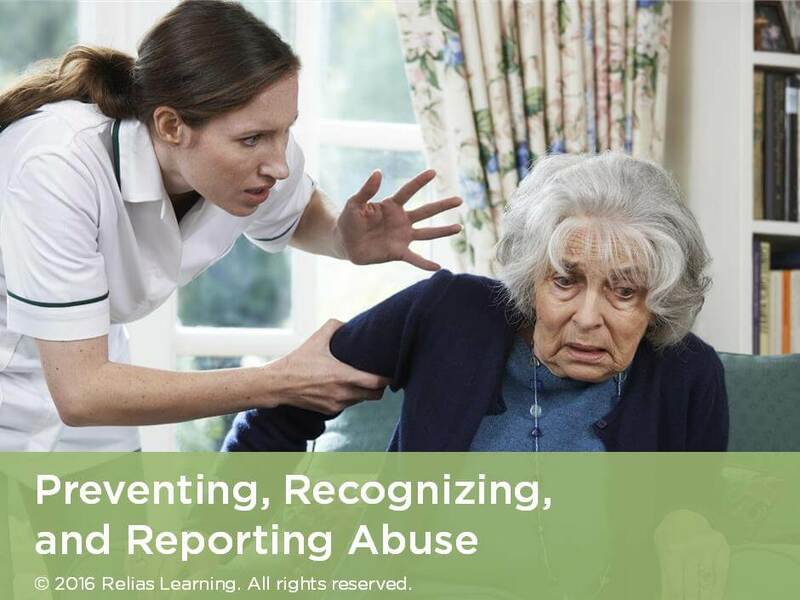 This course is designed to meet Florida's regulations for assisted living facilities (429.23) and skilled nursing facilities (400.147) on adverse incidents and reporting. 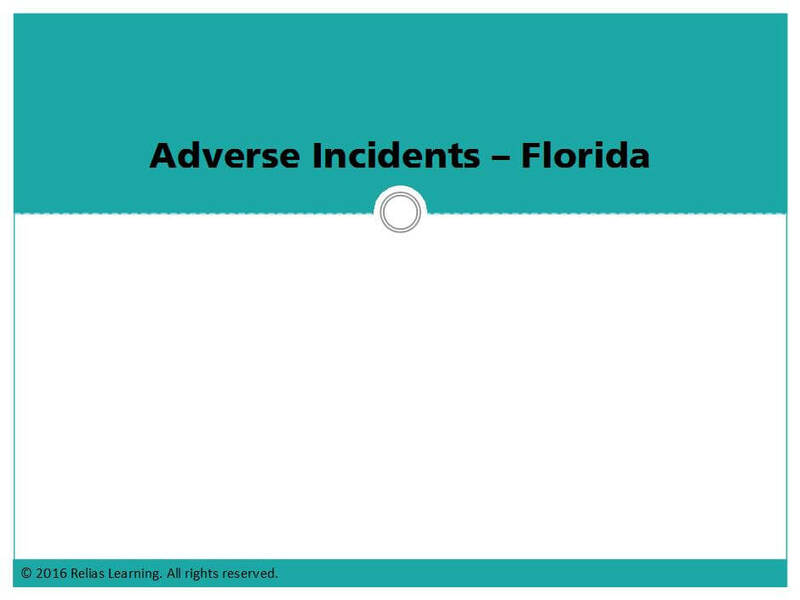 Topics covered include adverse incident determination, effective investigations, and state reporting requirements. 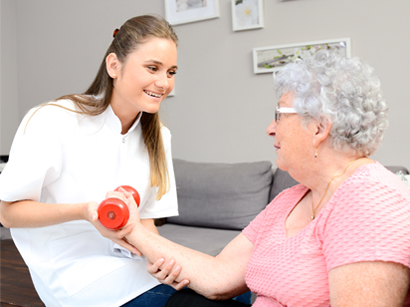 This course has been approved by the Florida Occupational Therapy Practice Board for 1.00 contact hours, approval number 20-549843.